Providing expert advice and representation to people who have been seriously injured, we see ourselves as being the serious injury specialists. 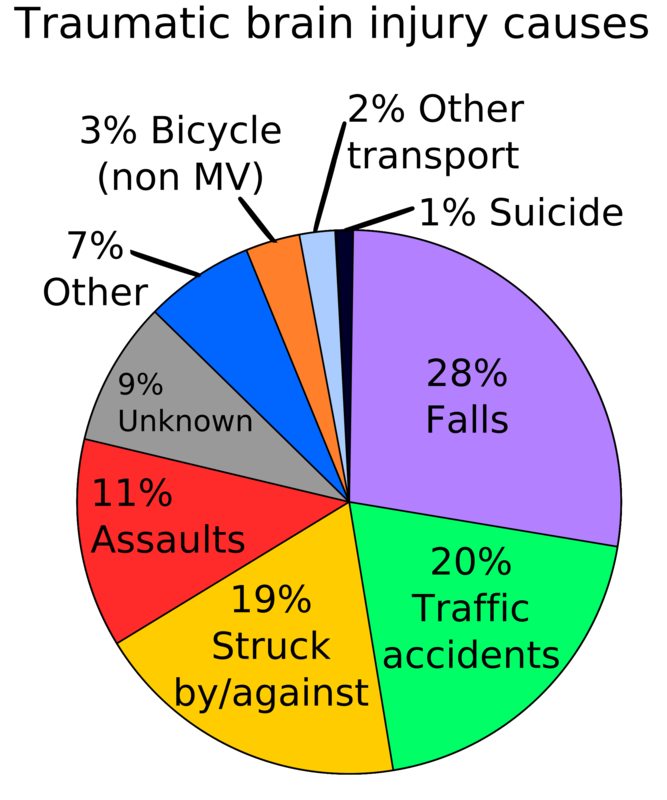 We have helped countless clients seek compensation for injuries caused by the negligent or wrongful actions of others. If you need a lawyer because you have been injured and someone else is responsible, contact New England Personal Injury Practice. Working on behalf of clients throughout New Hampshire and Massachusetts, the attorneys at New England Personal Injury Practice specialize in handling cases with serious injuries. Our experienced attorneys have been involved in numerous personal injury cases involving serious injury. 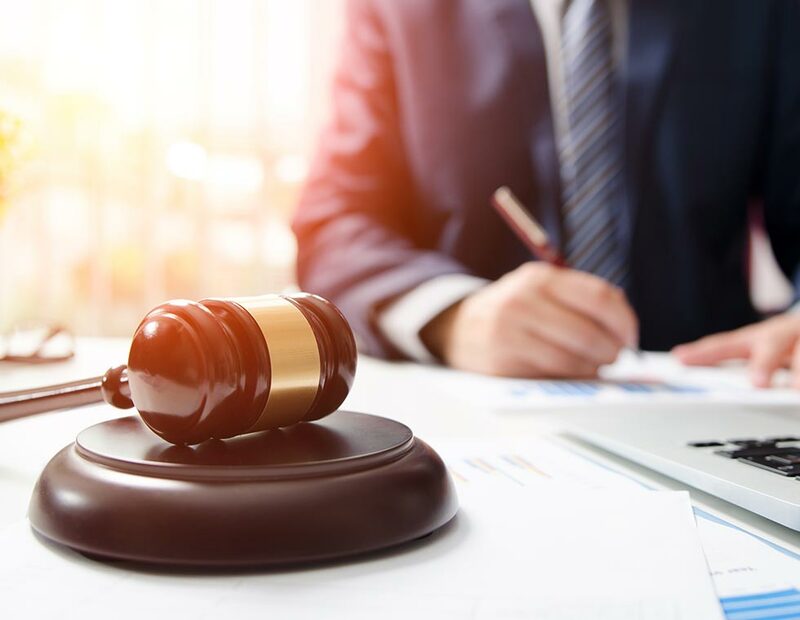 We are zealous advocates that not only represent our clients' interests in court, but we also take the time to ensure our clients are fully informed about the process and comfortable with their own understanding of how their injury will be presented in court and claims for compensation. Seeking compensation may be intimidating to some, but not to our attorneys. 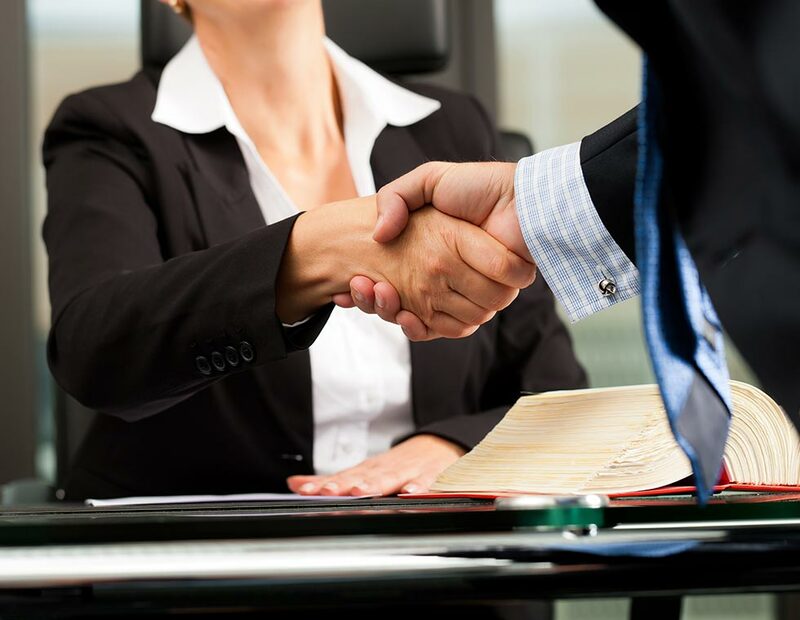 Our team provides clients the dedicated representation they deserve. If you have a legal question please feel free to call New England Personal Injury Practice or come in to see us for a free initial consultation. Looking for a legal expert to help you in New Hampshire, Manchester or anywhere within New England? 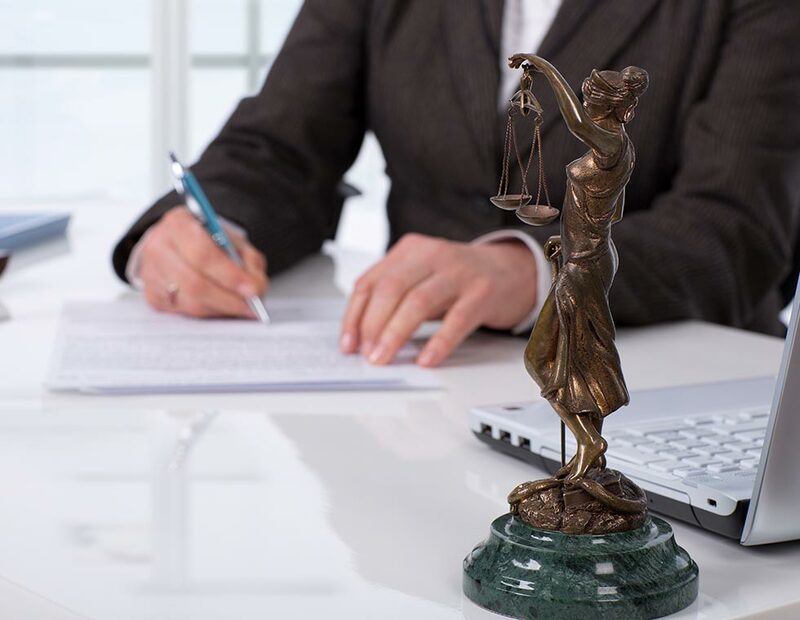 Our experienced attorneys are true specialists in their respective areas. When you’re looking for an expert legal team in New England, don’t settle for anyone. Call New England Personal Injury Practice today. If you have been involved in a collision it is often difficult to think about what you should do. By keeping this list in your glove box, it will help to remind you of some important things you can do that you may wish you did after you get home. First and foremost, remain calm. If it is a minor collision, find somewhere to pull over that is safe from other traffic and swap insurance and driver information with other parties involved. Be sure to get the name of their insurance company, their name, address and phone number. If you or anyone else are injured call for police and medical assistance. If any of the other parties involved in the collision appear angry or erratic, stay in your car and wait for the police to arrive. If it is safe for you to get out of your car, get out and take pictures off all the vehicles involved. Also take photographs of any cars around the collision, containing license plates as they may be useful witnesses later on. Check to see if other parties involved are injured but limit discussion about the collision with other parties. If there are witnesses present ask them what they saw and ask for their contact information. After you have gone home, there are still things you should do and things you should be wary of. If the other driver is at fault, open a claim with their insurance company. If they do not have insurance, call your own insurance company to make a claim for uninsured motorists coverage. Consider contacting an attorney to assist you. Do not give a recorded statement to another driver’s insurance company without first discussing the collision with an attorney. Be wary of early settlement offers. If it is your own insurance company, cooperate with them. Keep track of your medical treatment. You can always call one of our attorneys and ask for assistance at 603-518-8443. Print this page and keep a copy in the glove box of your car! 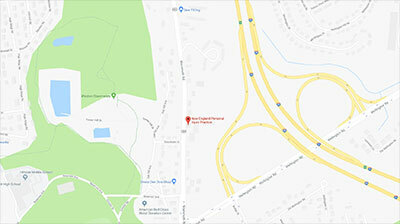 New England Personal Injury Practice is an independent injury law firm in Manchester New Hampshire. We provide exceptional and personalized counsel in several areas critical to people’s everyday lives. 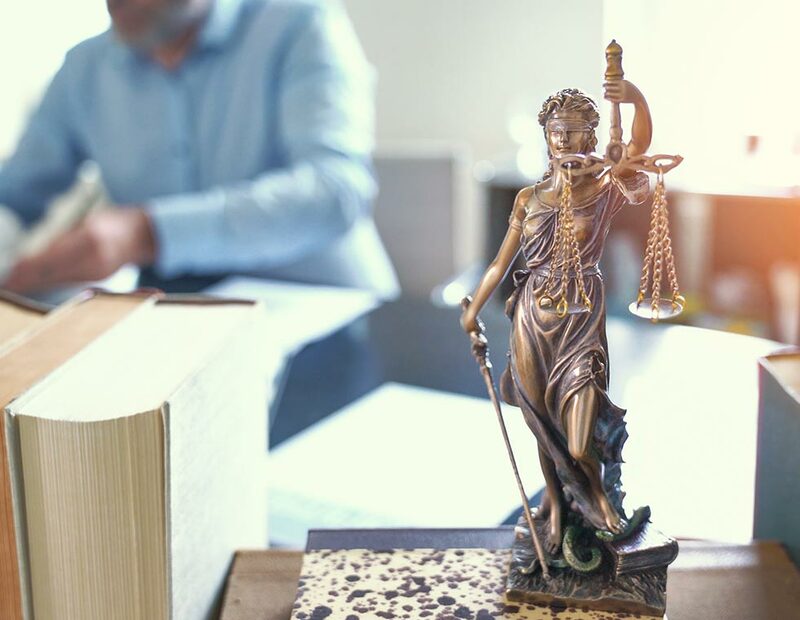 Whether it be personal injury, insurance, or estate law, our attorneys are focused on effective representation that takes your specific and unique needs into account. New England Personal Injury Practice is prepared to take your case to the jury or defend you when necessary. 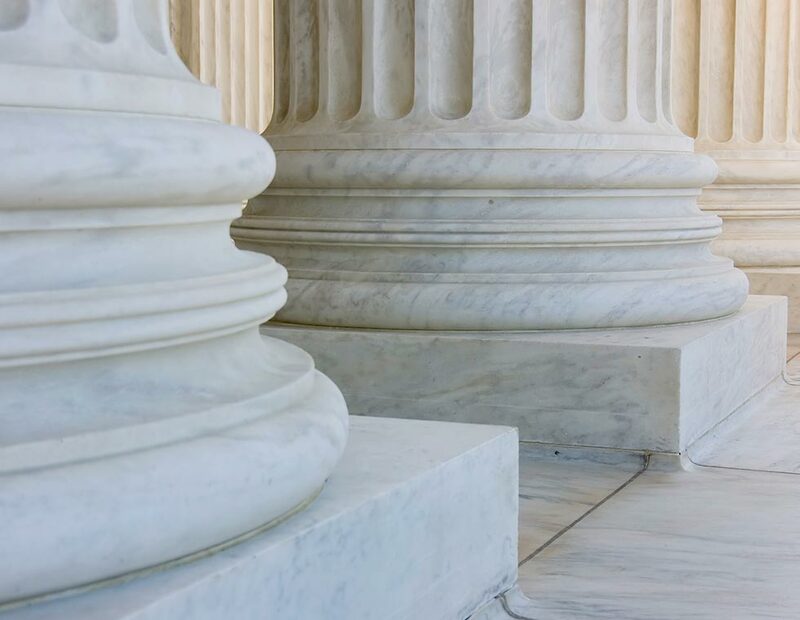 Our team offers advice and representation in a diverse array of lawsuits and litigation, helping our clients receive the just compensation they deserve. With experience measured in decades, our attorneys have been tested. We have been recognized as "Super Lawyers" and "Rising Stars". We are an AV - rated law firm as designated by Martindale-Hubbell, a ranking that only few law firms enjoy. We have extensive experience in personal injury litigation and have built good working relationships with many expert witnesses who can make the difference. Additionally, our on-staff nurse paralegal can help turn unclear medical jargon into regular English.